For more than 40 years, this simple motto has been our mission. We’ve helped millions of people from more than 90 countries around the world achieve the next level of success. Now we want to help you … because you deserve to have every aspect of your life – personal, professional, and spiritual – be exactly the way you want it. If you’re ready to experience dramatic and permanent changes in your clarity, confidence, and ability to achieve your dreams … a live Jack Canfield training is the ticket! 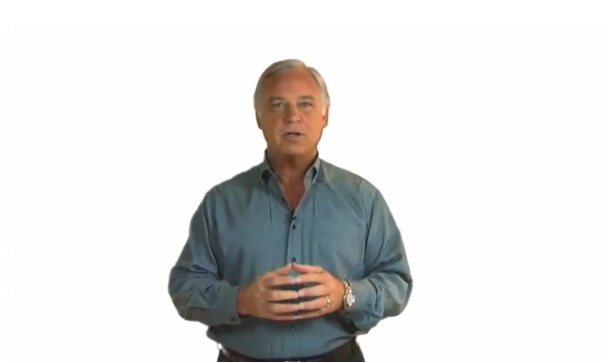 Jack Canfield’s NEW Breakthrough to Success™ 5-day signature training is a powerful retreat where you’ll master Jack’s proven system for success. With Jack’s personal guidance, you’ll discover your life purpose, prioritize your goals, and discover the proven steps to achieving anything you want. You’ll also remove limitations from the past, allowing you to attain unimagined levels of success and make positive and lasting changes. You’ll walk out the door crystal-clear about where you’re going – and how you’re going to get there. Together with a group of no more than 50 students, Jack personally trains and coaches you to teach The Success Principles using his specific methodology of experiential learning combined with a holistic model of growth and development. This industry-leading formula has build Jack’s international career and take him to many of the most prestigious stages in the world—and now you can learn to master the same principles outlined in his New York Times bestselling book, and be trained in the methods Jack has used to change the lives of millions of people. Just imagine being able to say that you are recognized by Jack personally as an effective human potential trainer. What would that do for your business or career? Graduates achieve certification in The Success Principles (Level 1) and in The Canfield Methodology (Level 2). Jack Canfield’s Private Retreats are a rare opportunity to get Jack’s personal help in creating the meaningful, fulfilling, and exciting life you deserve. Held in exclusive locations, these small-group retreats offer a tranquil and transformational environment that feeds your body, mind and soul … while giving you the personalized support needed to birth the vision and action plans to uplevel your life. If you are selected to participate, you’ll join a high-caliber group of self-aware achievers who have invested years into their personal and professional growth … and have risen, typically, to the top 1% of their professions. These extraordinary leaders believe in changing the world … and they seek Jack’s guidance in creating the vision and plan to climb the next pinnacle of success. If you’ve ever wanted to sit down at a table with Jack to talk about your biggest dreams – and to be surrounded by other leaders who share your passion and commitment to unlimited success, this is your opportunity. By application only. Limited to 25 participants. Our business doubled in six months after Breakthrough to Success! I would have paid double for the breakthroughs I had!